There seems to be a hidden relationship between moments in history when technology instigates historical changes and an upsurge of interest in the paranormal and the supernatural. One possible explanation for this is that both belong to the expanding realm of the invisible. Others are that ghosts are ephemeral, volatile and content rich as media. Since the early use of photography to capture ghostly images or paranormal phenomena, to the use of Electronic Voice Phenomena (EVP), the connection between the paranormal and media has taken different forms. 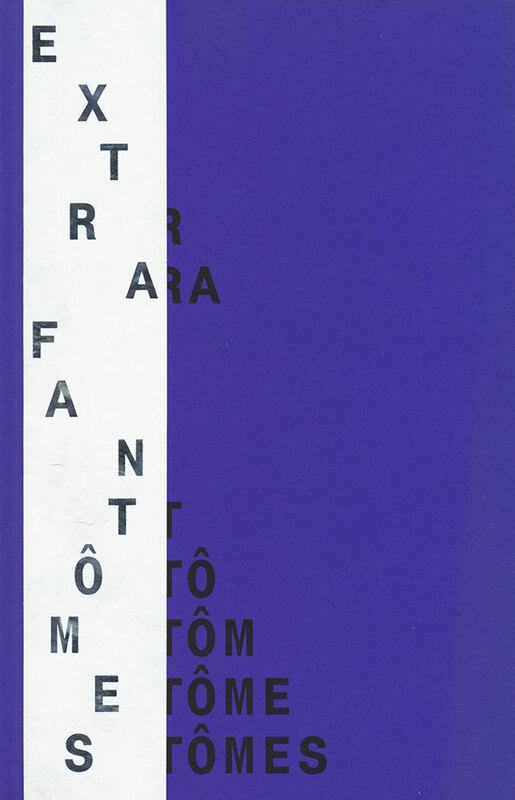 This is the catalogue of the exhibition “Extra Fantômes. The Real, The Fake, The Uncertain”, which took place at La Gaîté Lyrique in Paris in 2016. This exhibition echoes wider attention recently afforded the connection between ghosts and media ( ‘Awake Are Only the Spirits’ at Hartware Medien Kunstverein in 2009 and the exhibition on photographers Anna & Bernhard Blume at Centre Pompidou in 2015). This is a properly produced catalogue, with essays alternating with the presentation of each artwork. Among the essays are some classics like “The New Aesthetic and its politics” by James Bridle but also new or not easy to find texts like “La Vérité Come Matière Flexible” by Elliot Woods, “Ether 2.0” by Marie Lechner or “Où Tu Vas, J’y Serai Toujours“ by Finn Brunton, defining in a fresh and knowledgeable way a vague-by-nature cultural field.